Robert is a co-contributor in “The Global Privacy and Security Law” book published by Aspen Publishers. 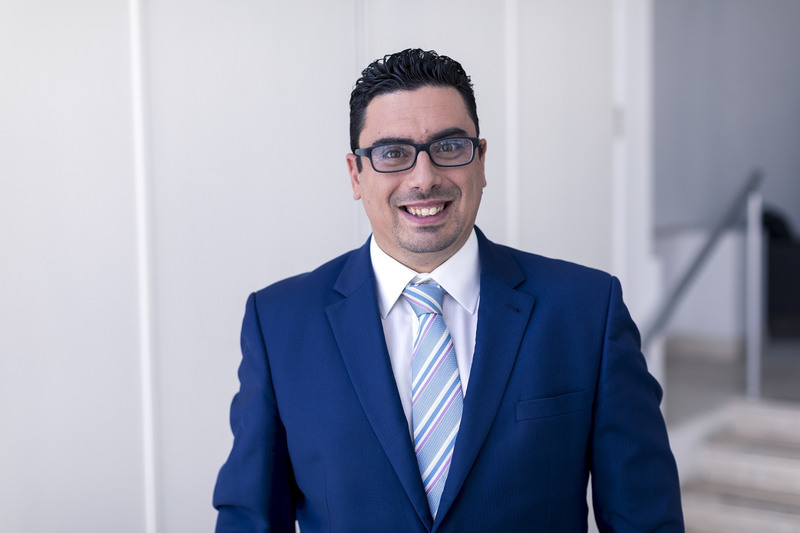 He is a member of the Malta Chamber of Advocates and of the International Masters of Gaming Law. Robert is listed as a Recommended Lawyer in the Intellectual Property practice area by The Legal 500 Guide. He conducts business in English, Italian and Maltese, all of which he speaks fluently. Robert holds a Doctor of Laws degree from the University of Malta and was admitted to the Bar in Malta in 2008.